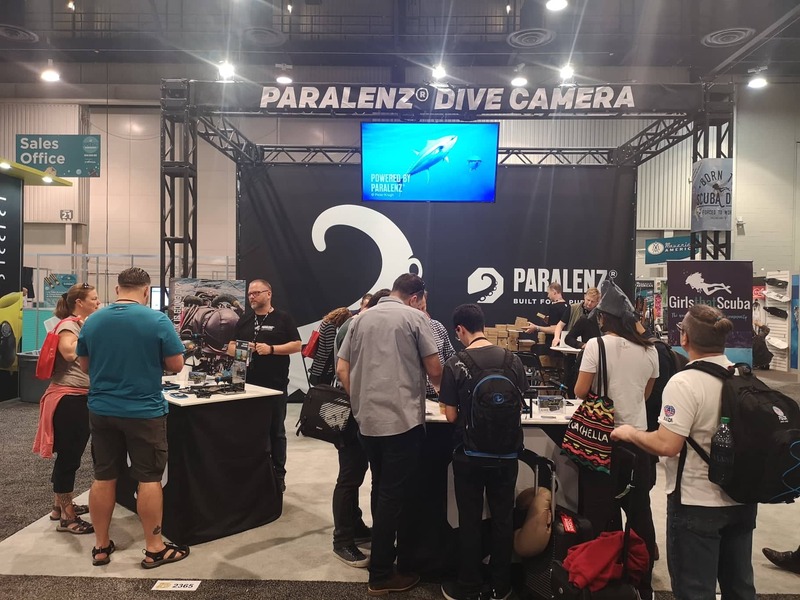 The Paralenz booth was busier than Grand Central Station at this year’s DEMA Show. The innovative camera company from Denmark has been extremely well received by the entire diving community, with scuba divers and freedivers alike appreciating their easy-to-use underwater cameras that feature an exceptionally smart design. 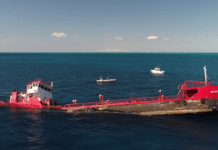 With no need for colorgrading or filters on the videos & pictures it captures, Paralenz is elevating digital underwater photography & videography to a seamless, one step art-form. 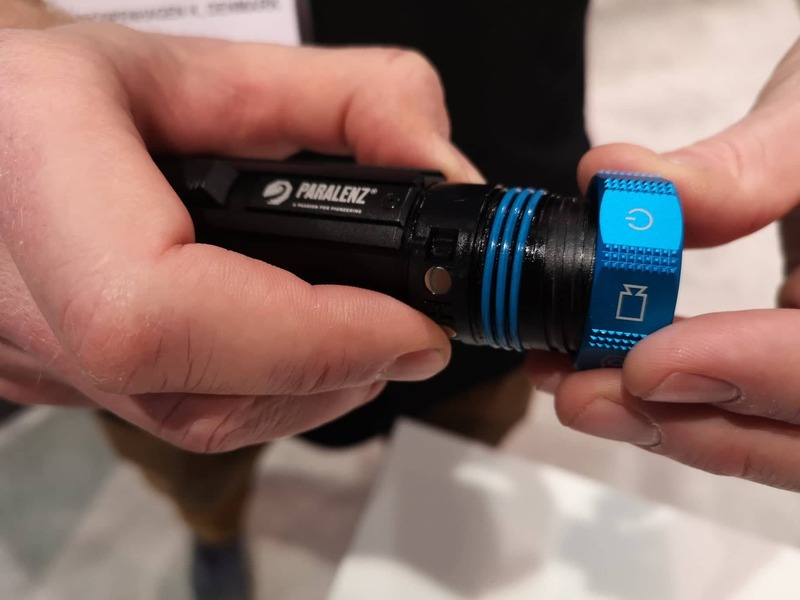 The Paralenz+ version of the ground-breaking camera is one of the flagship products the Danish team brought to DEMA to share with the industry. This “plus” version camera boasts an even deeper depth rating of 250m/820ft thanks to an indestructible end cap which is CNC milled from a single block of extremely strong aerospace grade aluminum; this same, high-caliber material is used for the rest of the housing. 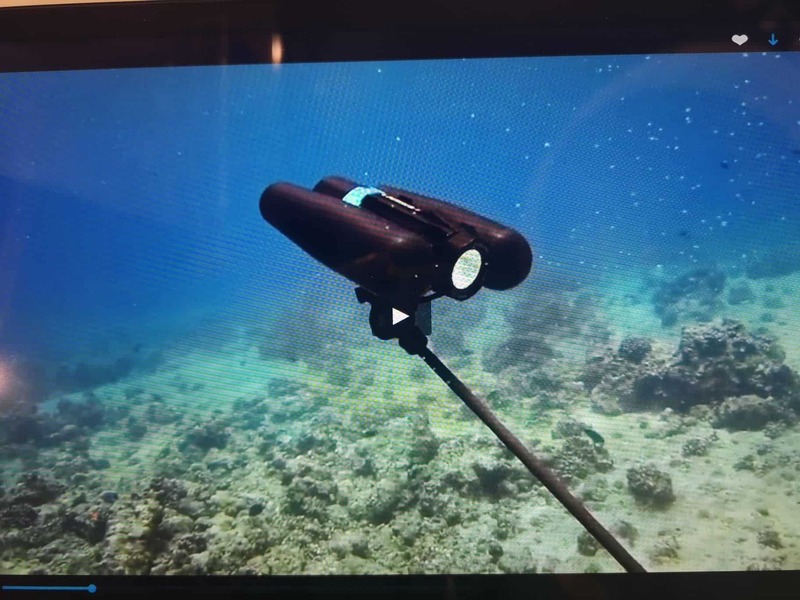 Complete with upgraded titanium parts the new and improved underwater camera still retails at a price of US$699, €749, £659 and AU$1038. 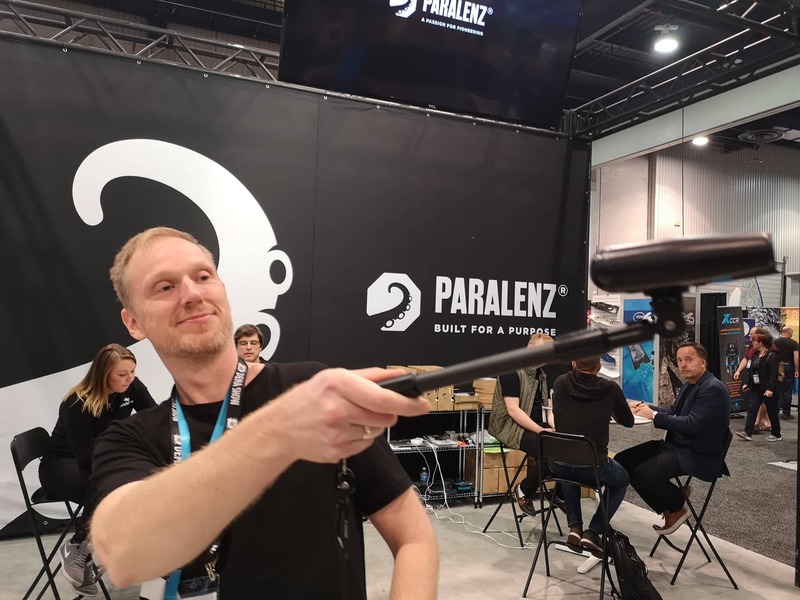 Paralenz is also offering what they describe as a selfie-stick on steroids, otherwise known as their “third person viewer,” a very cool accessory which clips onto the diver and act as your very own underwater cameraman, documenting the underwater experience and all the wildlife and beauty divers see. The accessory retails for $99. “The idea behind the Paralenz camera is to make it as easy as possible to collect and share your content. But then the next problem is that you have to store it, and managing this content is a challenge — you don’t get to rename it easily, it typically ends up in all these weird folders which no one ever goes back to. So we decided to try to tackle this problem by creating Paralenz World. 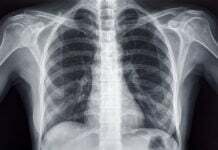 This free, web based app is in beta right now but we are very excited about the possibilities of this platform.  Deeperblue.com readers can check out this new platform at www.ParalenzWorld.com.